An additional 10,000 home care packages across all levels will be made available as part of the Government’s recently announced $662 million package to support older Australians. The funding boost, announced ahead of the first Royal Commission into Aged Care Quality and Safety hearing in Adelaide today, will also include $320 million for residential care, equating to approximately $1,800 per permanent resident over the next 18 months while the Government considers a longer-term funding approach. 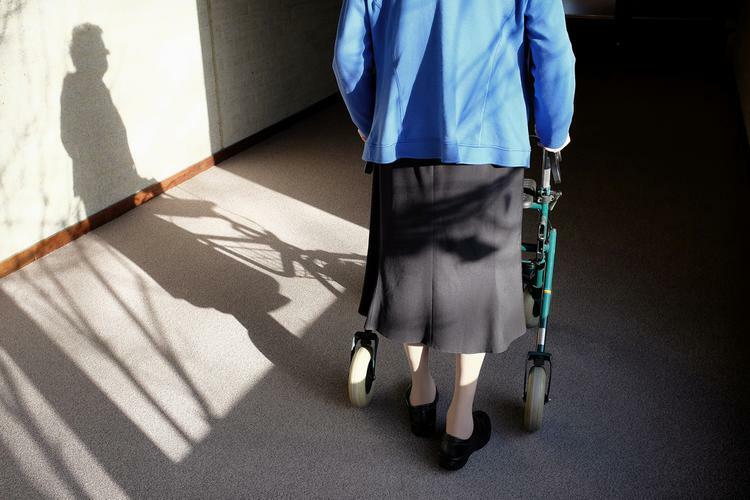 “We need to have a culture of respect and care and that’s why I announced the Royal Commission into Aged Care,” Prime Minister Scott Morrison says. The new investment aims to help speed up access to home care and ensure older Australians receive safe, high-quality services when and where they need them. Council of the Ageing (COTA) Chief Executive Ian Yates, who is addressing the Royal Commission today, says COTA is pleased the Government is continuing to pursue aged care reforms while the Commission is underway. “While more packages are needed to achieve our target of a maximum three months wait, this is another significant step forward that will have a real impact on waiting times for people who need support and care to stay at home safely,” he says. “While 10,000 new home care packages is short of what we need, it is a substantial funding boost for a vital pillar of our aged care system that enables people to age at home instead of being prematurely forced into residential aged care when that’s not what they need or want,” Mr Yates says. Mr Yates welcomes $320 million in extra funding for residential aged care providers, however he expressed concern that it has not been tied to better staffing. “We know from research here and overseas that shorter wait times for home care packages are associated with improving the life expectancy of older people and their ability to remain in their own homes,” he says. Leading Age Services Australia Chief Executive officer (CEO) Sean Rooney says the announcement of funding to trial a new funding tool acknowledges that the current approach is inadequate. “It is the core funding arrangements for the sector, and how the funding tool is able to respond to the true cost of care, that has been our biggest ongoing concern,” he says. Mr Rooney says any trial should also include research on staffing models to ensure a better understanding of the mix of nursing, personal care, allied health and other staff that will best meet the growing and changing needs of older Australians in residential care.